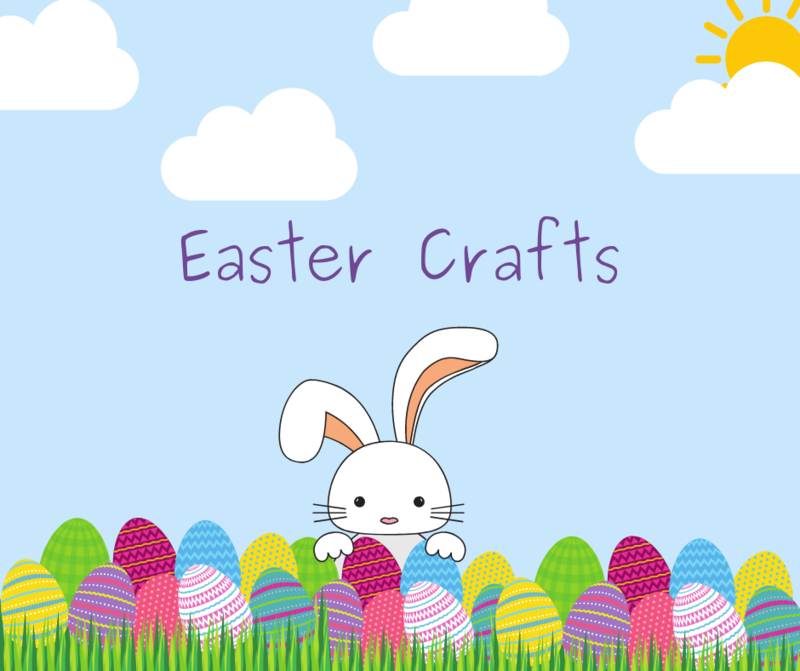 Join the Play Day Cafe team for Easter themed crafts! Crafts are included with admission. Welcome to the Play Day Café News page where you can find the latest news and upcoming special events!